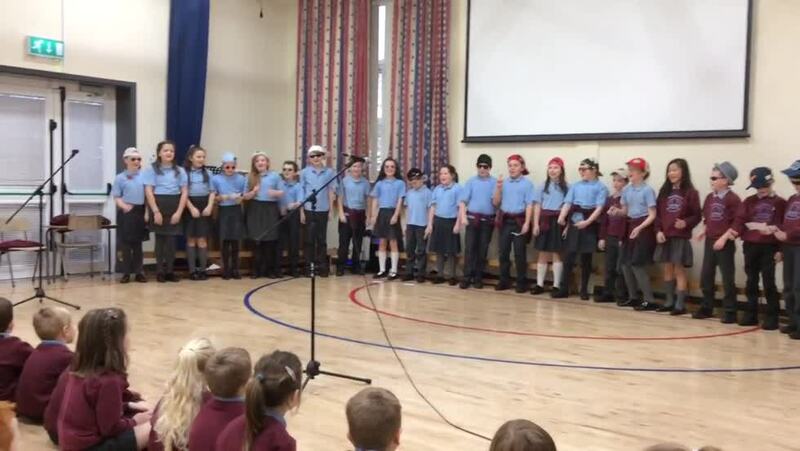 On Friday 9 November the P6 children led our school assembly with an Anti bullying theme. 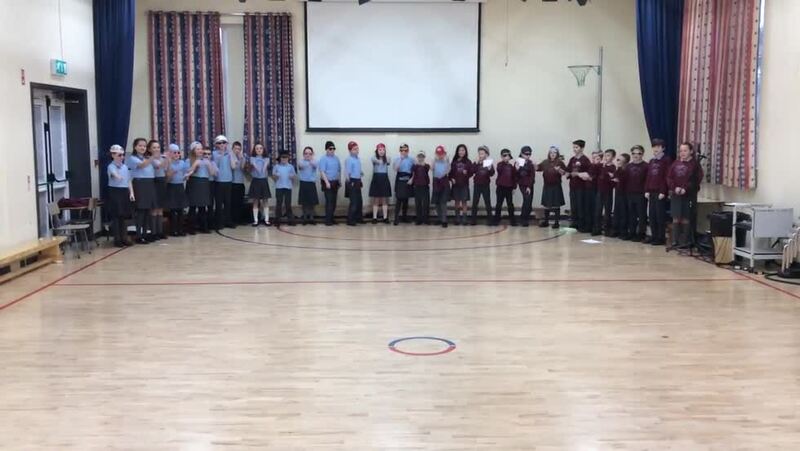 The children all enjoyed their Anti-bullying rap and dramas which helped present the messages of the anti-bullying campaign. Well done to all of our P6 children who participated with such confidence. Our school behaviour focus for November is ‘RESPECT OTHERS’ which is also the theme of this year’s Anti-bullying campaign across Northern Ireland. All children P3-7 are encouraged to participate in our poster competition. Winners will be announced on Friday 23 November in Assembly.